Uzalo actors Keketso Semoko, Olwethu Zulu and Simphiwe Nxumalo. Mzansiâ€™s number one drama series Uzalo is set to bring to its viewers a new profound storyline that seeks to address the predicament of the killing of albino people, while educating people about albinism. Uzalo has been popular for its relatable storyline since it first aired back in 2015. 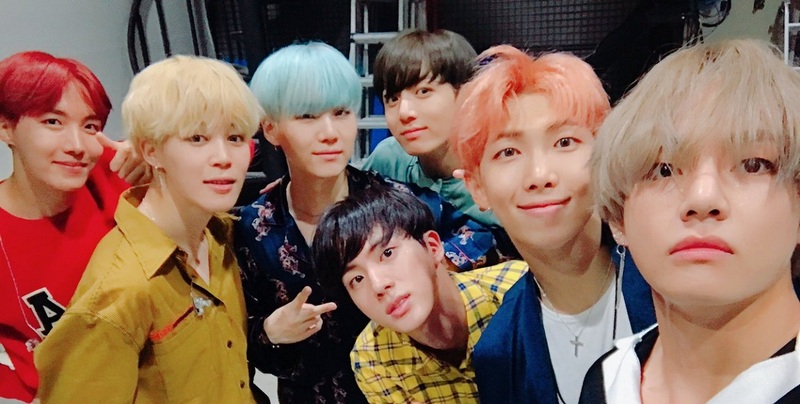 This, has been one of the telenovelaâ€™s strategies to keep its fanbase growing. The heap of drama and plot twists thrown into each season also helped the series to gain strong viewership. In July, Uzalo was rated the the number one show in South Africa, with 9.3 million viewers – in spite of challenges, such as the failure recently by the South African Broadcasting Corporation (SABC) to pay the production company behind the show, Stained Glass Pictures. Uzalo scriptwriters have crafted a storyline that in the next few weeks will raise awareness about the killings of people with albinism. According to Health24, one in 4000 individuals in South Africa is estimated to be born with albinism. According to Uzaloâ€™s executive producer Mmamitse Thibedi, the storyline will explore difficulties experienced by people with albinism and work to debunk the various myths that surround them. â€œTaking on this angle in our storyline has been a huge and emotional learning curve,â€ Said Thibedi. â€œPeople with albinism are under enormous threat and there is little institutional support to address the unique issues they face. We were fortunate enough to work with an activist from the community Mpho Tjope, who himself is a person with albinism. 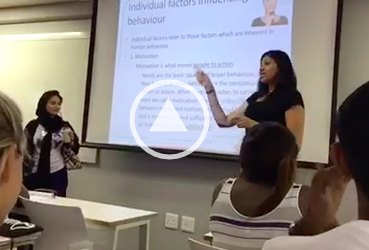 â€œHe provided us with valuable insights that served to create a storyline that reflected the issues appropriately. It is our hope that the storyline creates awareness and helps to dispel the harmful myths that endanger the community,â€ Thibedi added. Some viewers have expressed excitement over the new storyline, saying they hope most people will learn more from it about albinism, prejudice faced by those with the condition and the myths associated with it.In the final week of August, viewers witnessed the Mthethwa family entering the Uzalo universe. 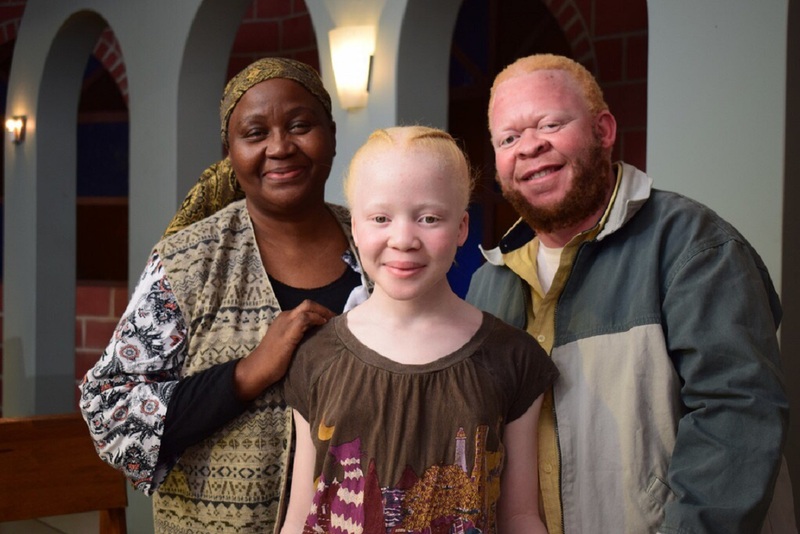 The Mthethwa family unit comprises of Baba Mthethwa and his daughter Khwezi (played byÂ Simphiwe Nxumalo and Olwethu Zulu, respectively), both of whom live with albinism, and the matriarch, Gogo Mthethwa, played by the talented Keketso Semoko. The storyline portrays the Mthethwa family moving into Kwamashu after fleeing from their home village in Manguzi, where a million rand bounty has been placed on Khweziâ€™s head as part of a human trafficking syndicate that targets people with albinism.